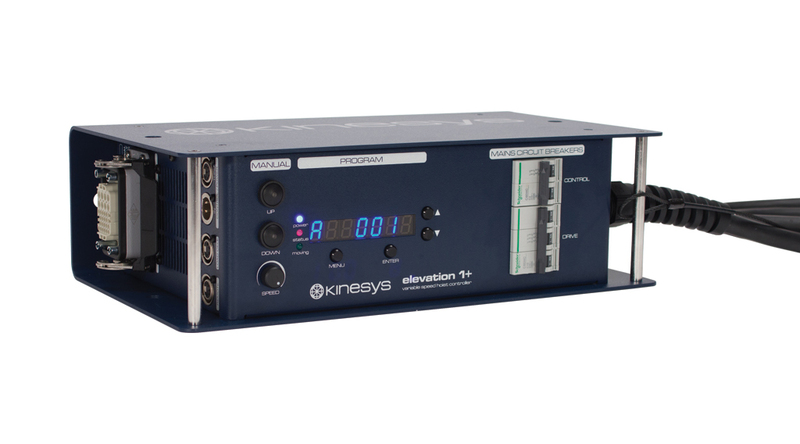 Vector is the entry-level motion control software solution from Kinesys. 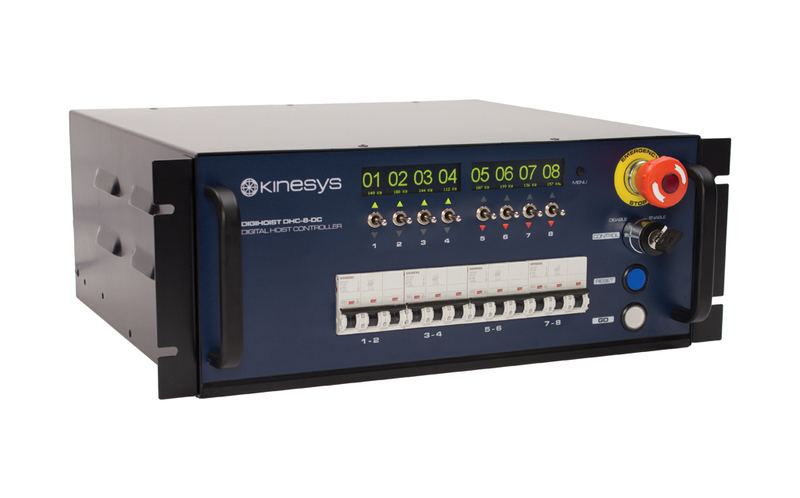 Its advanced features and ease of use make it the logical choice for fixed and touring installations of all sizes. 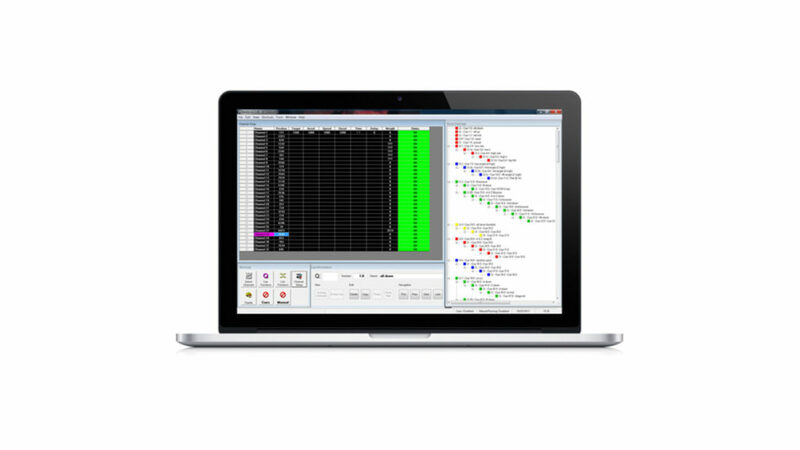 Vector has a wealth of editing features designed to allow rapid entry of cue information and to give the operator instantaneous feedback on move times and speeds. Advanced l inking features allow complex cue sequences to be easily constructed while maintaining maximum flexibility over the overall operation of the devices in motion. 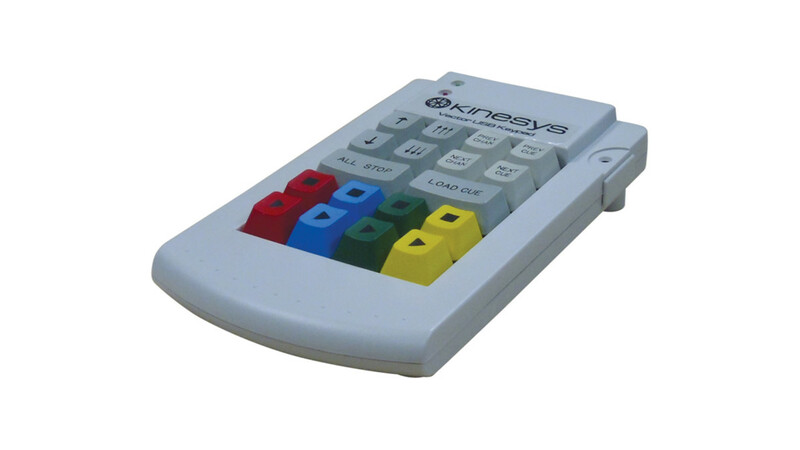 Comprehensive channel settings allow remote configuration of the drives and controllers in the system. Click download if you would like to view the Vector Technical Specification.